Discover which of our services are available in your area. HammondCare Cardiff is a new care home opening in mid 2019. 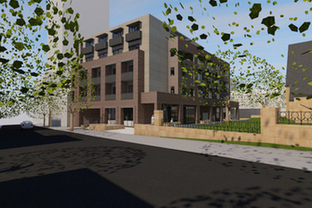 It will provide care within small, domestic environments catering for groups of between 9 and 15 residents each. 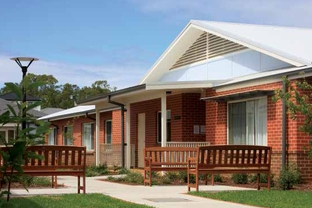 HammondCare’s Caulfield Village is designed specifically for people living with dementia. 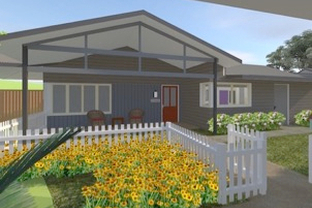 Our newly built cottages at Caulfield Village will be welcoming residents from early 2019. 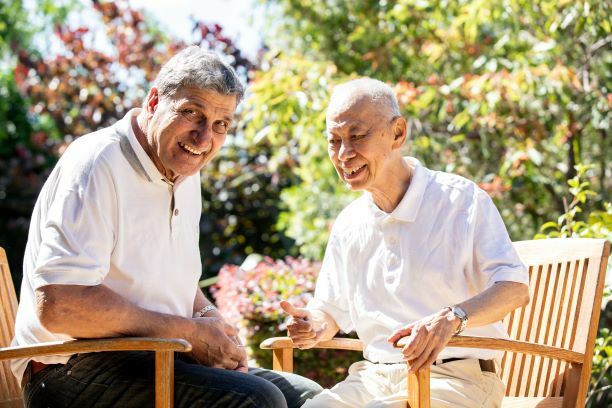 Opening in 2019, HammondCare Darlinghurst will provide care for older people experiencing homelessness or at risk of homelessness in Sydney’s inner city. 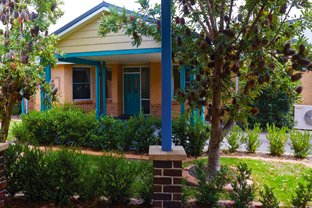 HammondCare Erina is a residential care home specialising in dementia care, made up of small domestic cottages built for independence and familiarity. 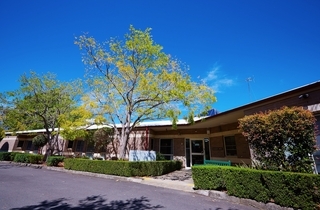 Our Hammondville campus is a beautiful village with a range of cottages spread around the grounds, supported by specialist health and aged care services. 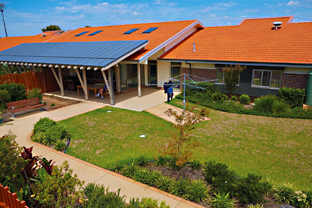 HammondCare Horsley is a residential aged care home specialising in dementia care, made up of small domestic cottages built for independence and familiarity. 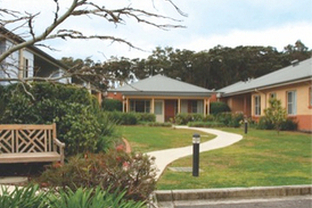 HammondCare Miranda is a residential care home specialising in dementia care, made up of small domestic cottages built for independence and familiarity. 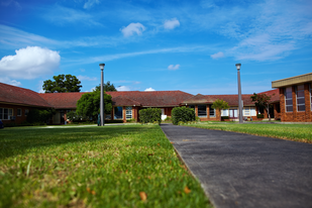 Our North Turramurra campus is a beautiful village, containing three residential care homes: Leighton Lodge, Princess Juliana Lodge and Waldegrave House. 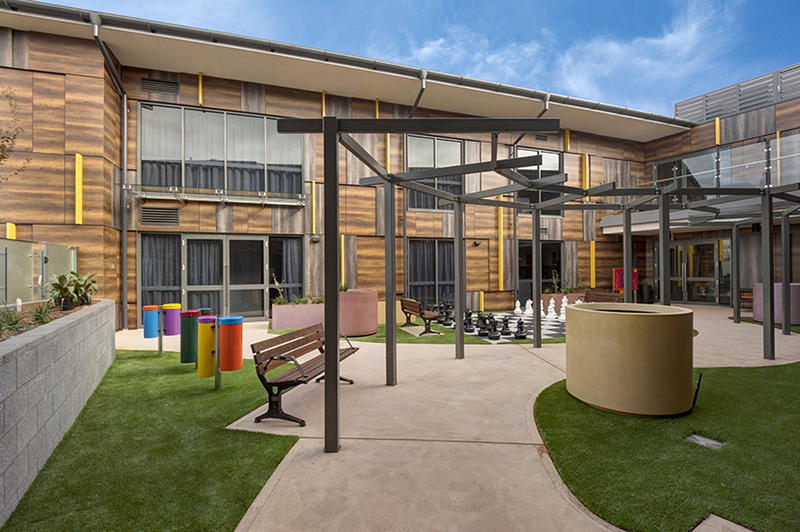 Strathearn sets a new standard of Residential Care in the Hunter Valley, built for independence and familiarity for people living with dementia. 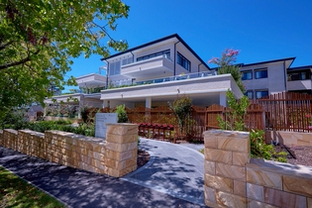 HammondCare Wahroonga is a residential care home specialising in dementia care, provided in a four-level care home with 24 hour dementia-specific care. 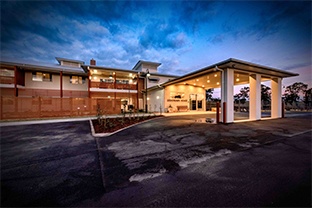 HammondCare Waratah - Tinonee Gardens is a residential village offering high quality care for the frail aged and older people living with dementia. 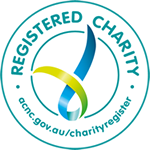 HammondCare Woy Woy is a residential care home specialising in dementia care, made up of small domestic cottages built for independence and familiarity.